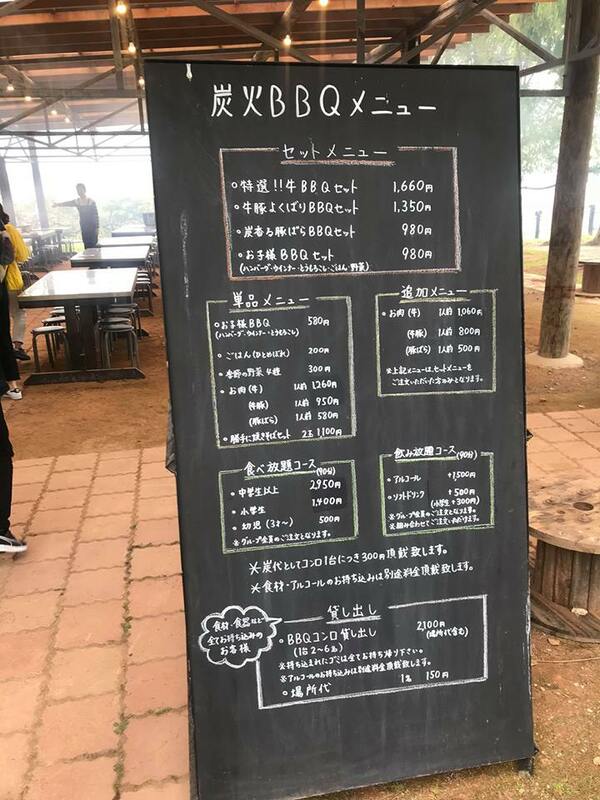 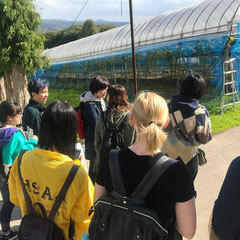 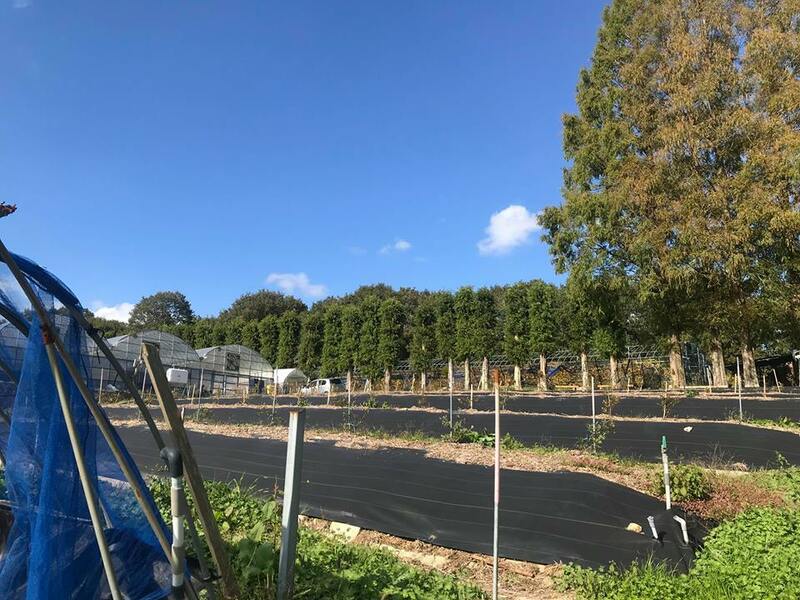 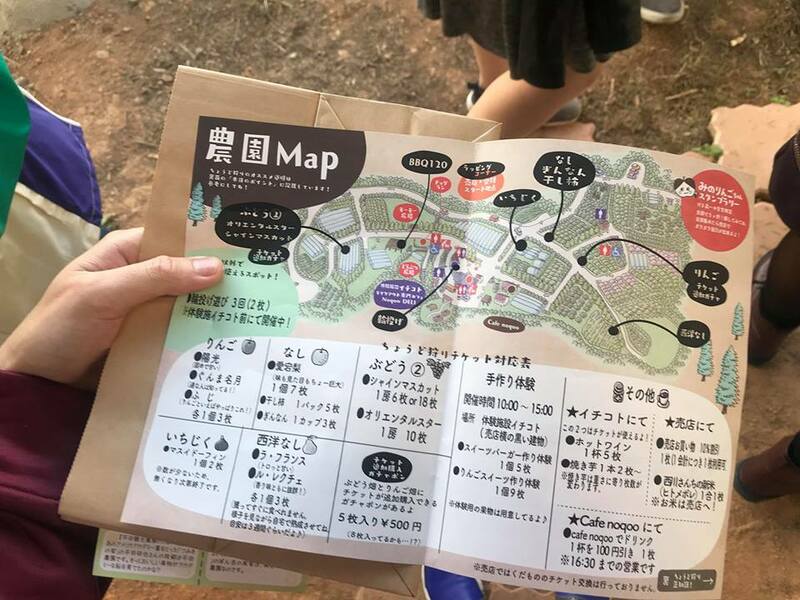 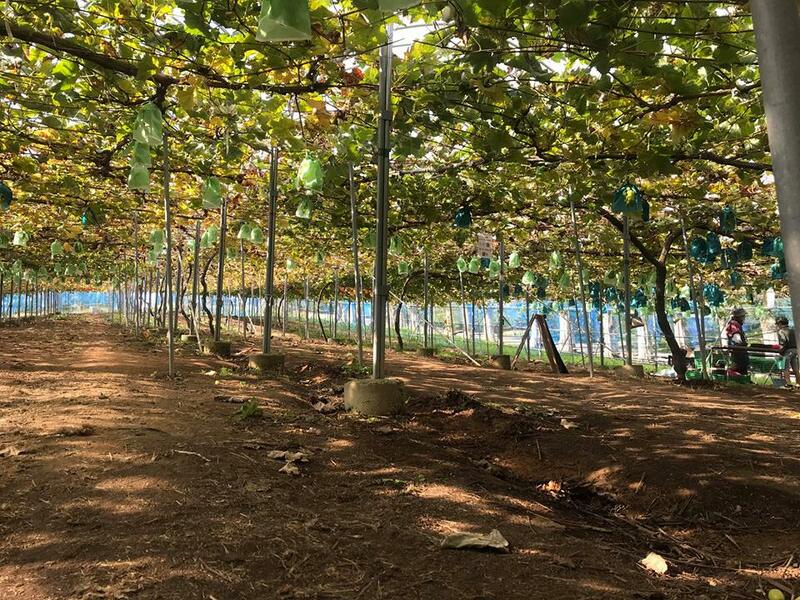 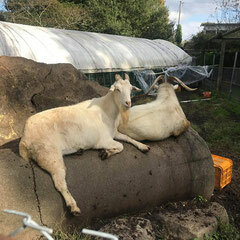 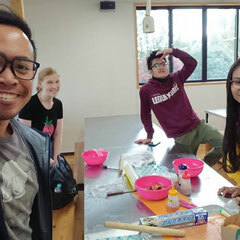 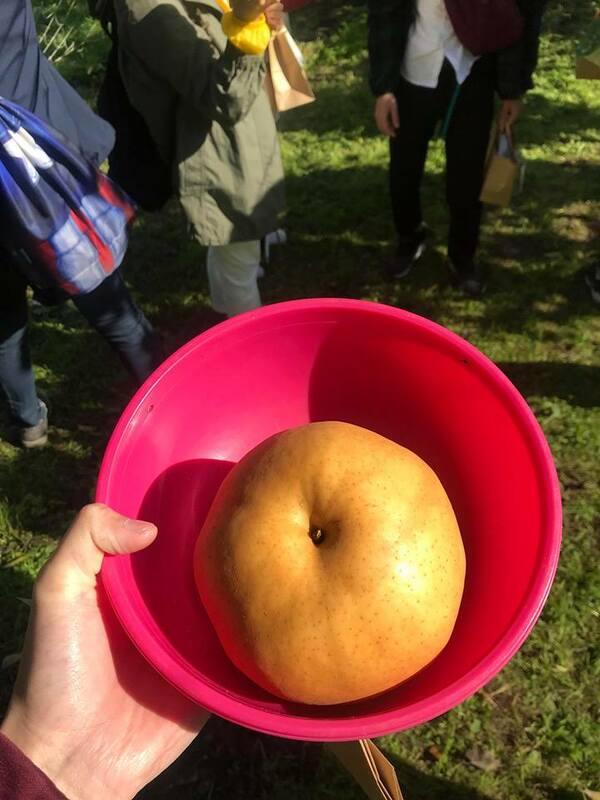 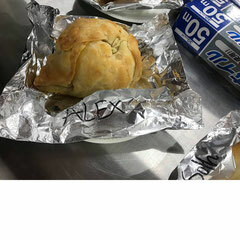 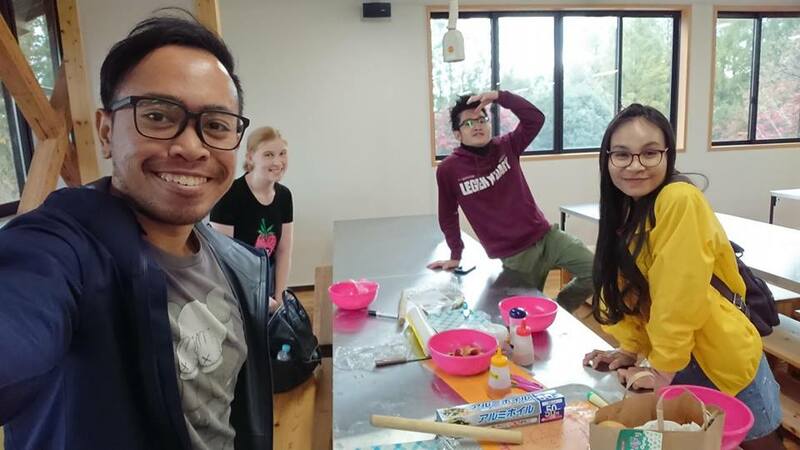 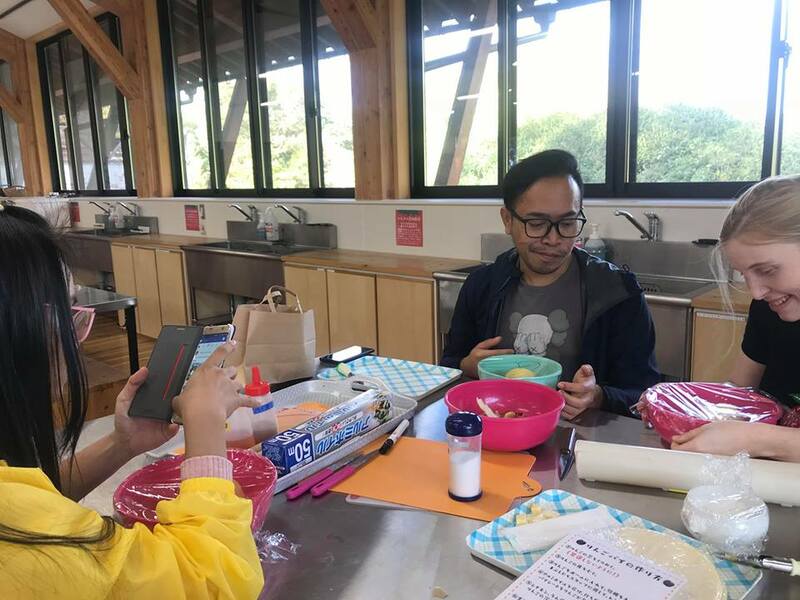 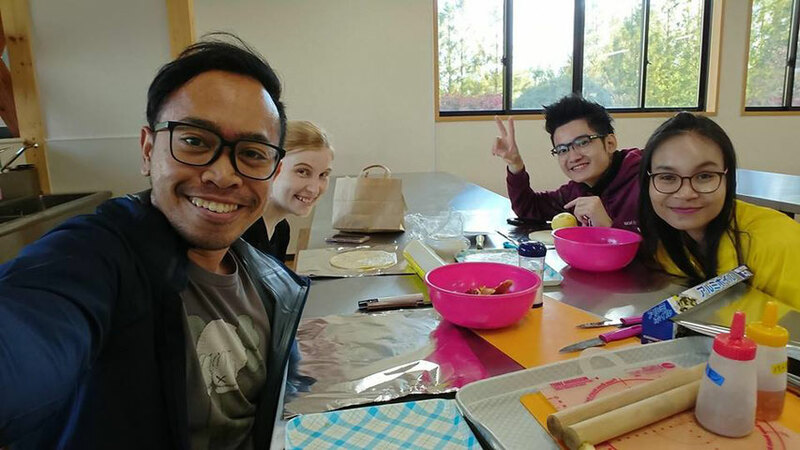 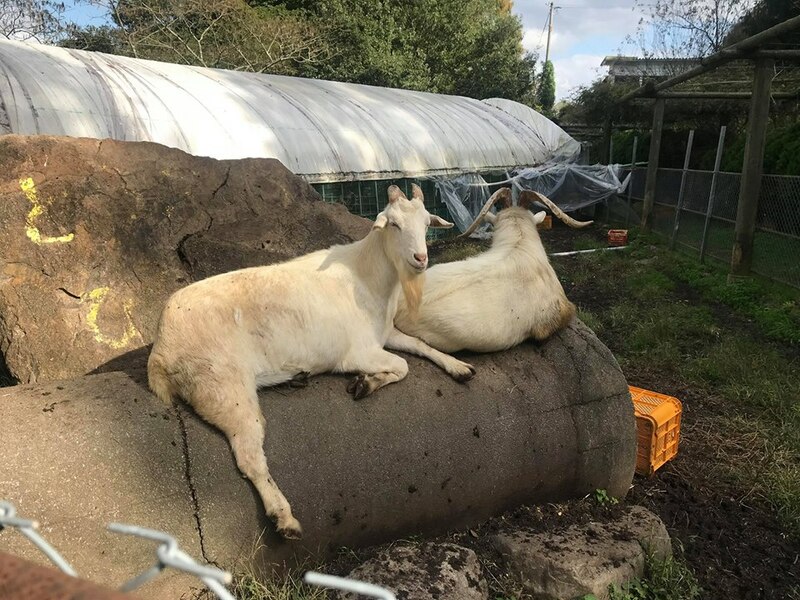 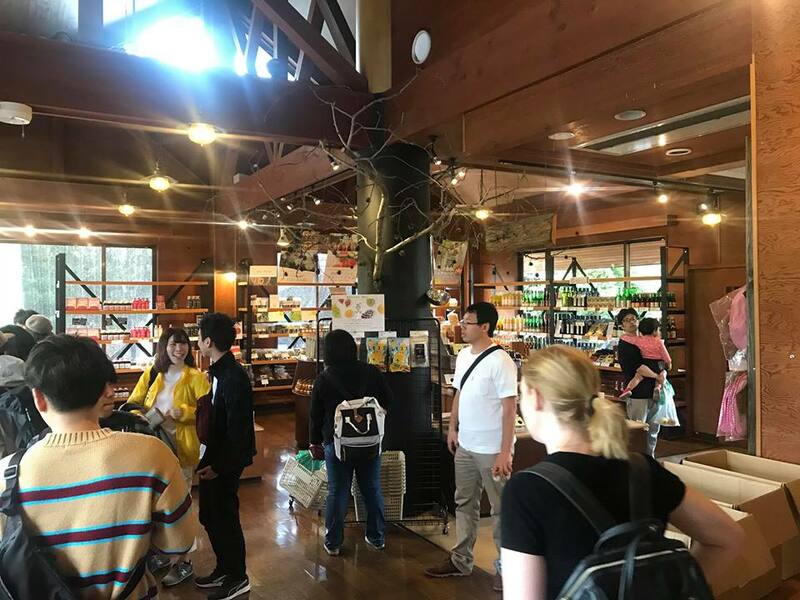 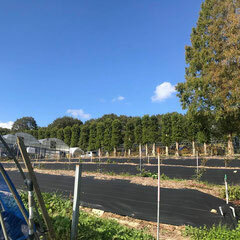 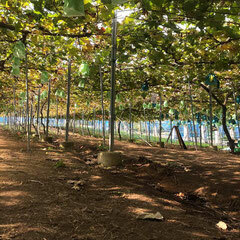 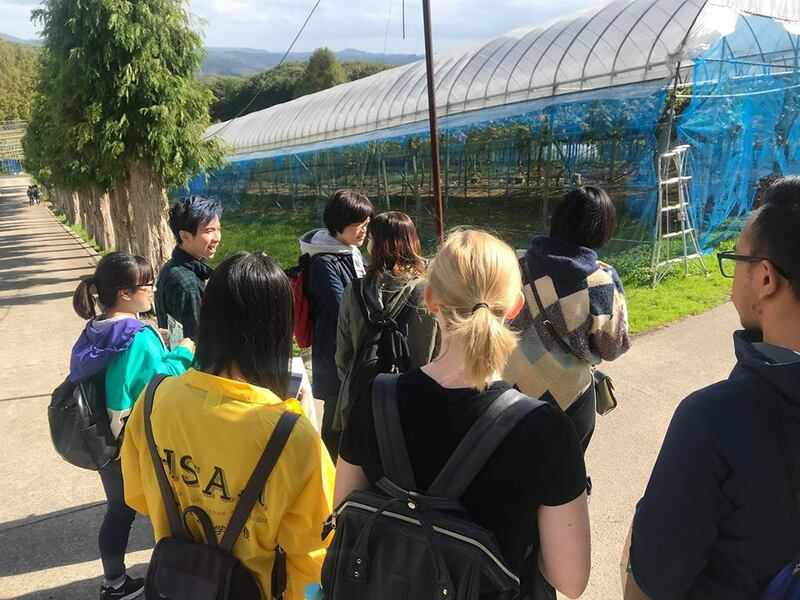 Today I would like to introduce to you about an amazing place called Hirata Farm in Hiroshima, where I have a wonderful experience with my Ambassador friends. 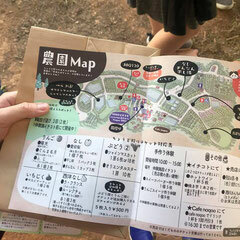 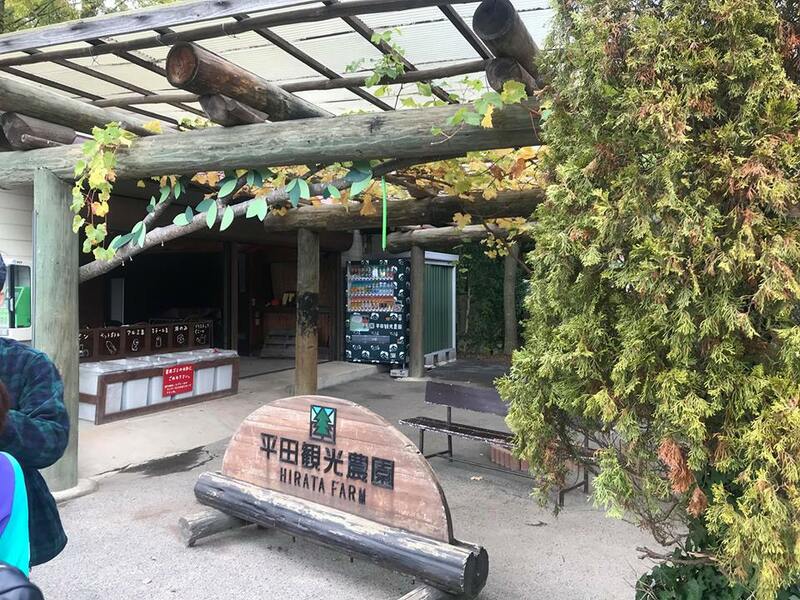 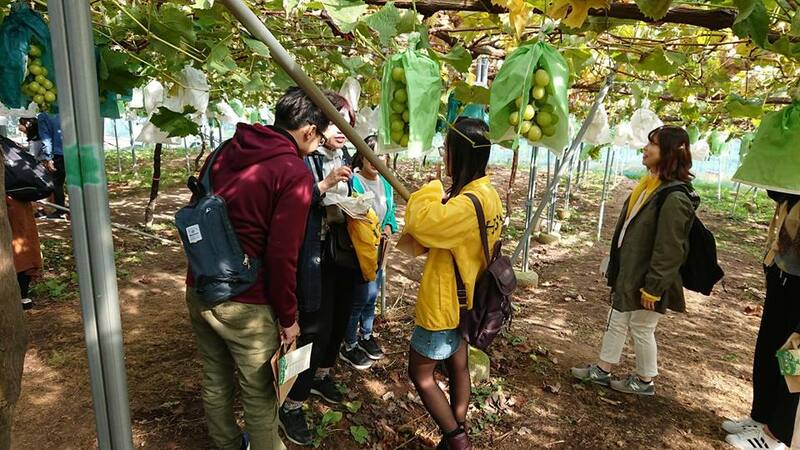 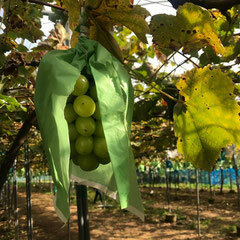 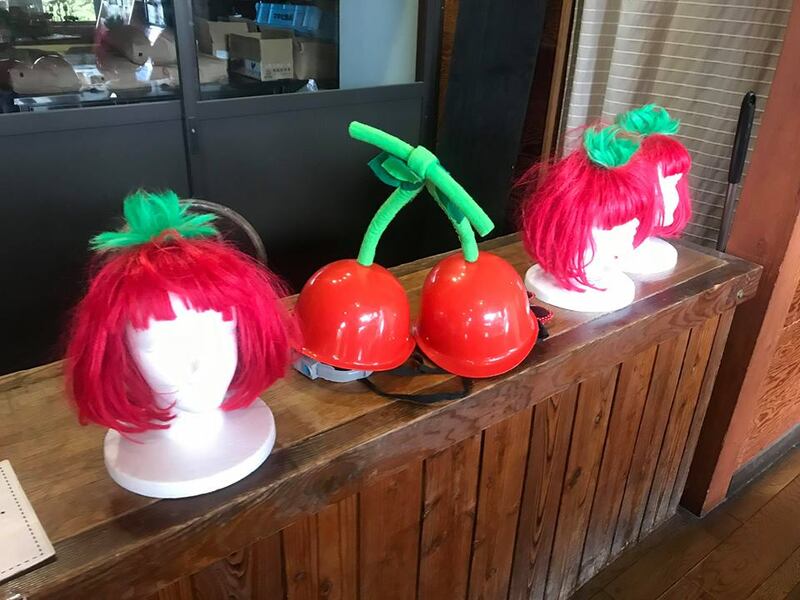 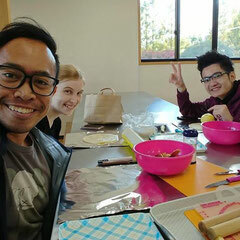 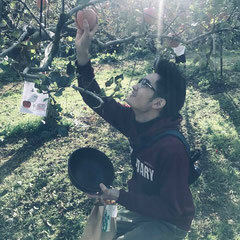 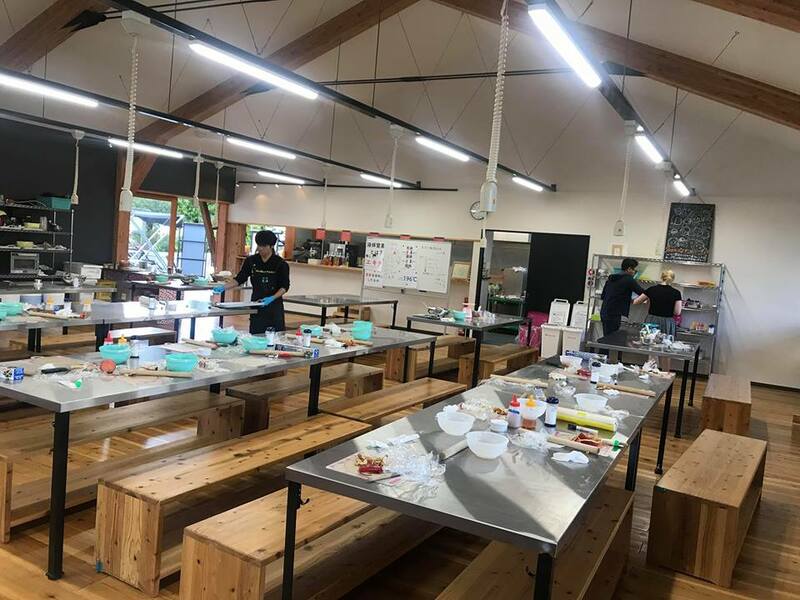 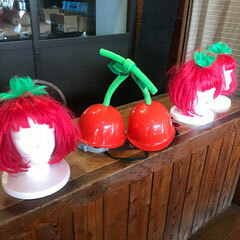 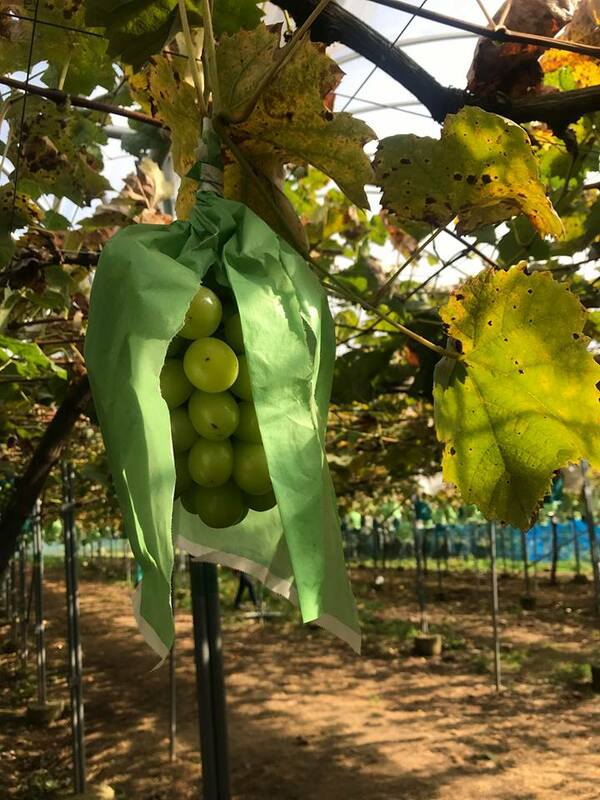 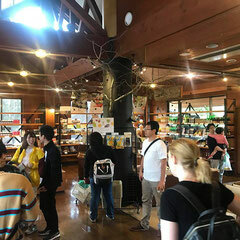 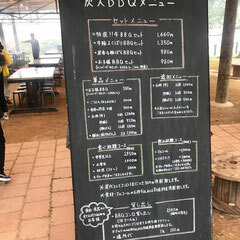 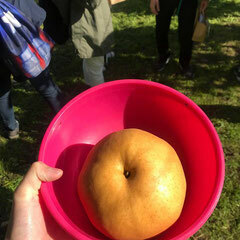 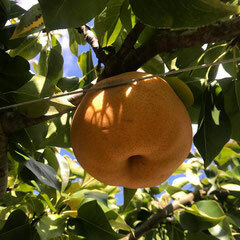 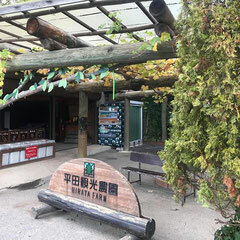 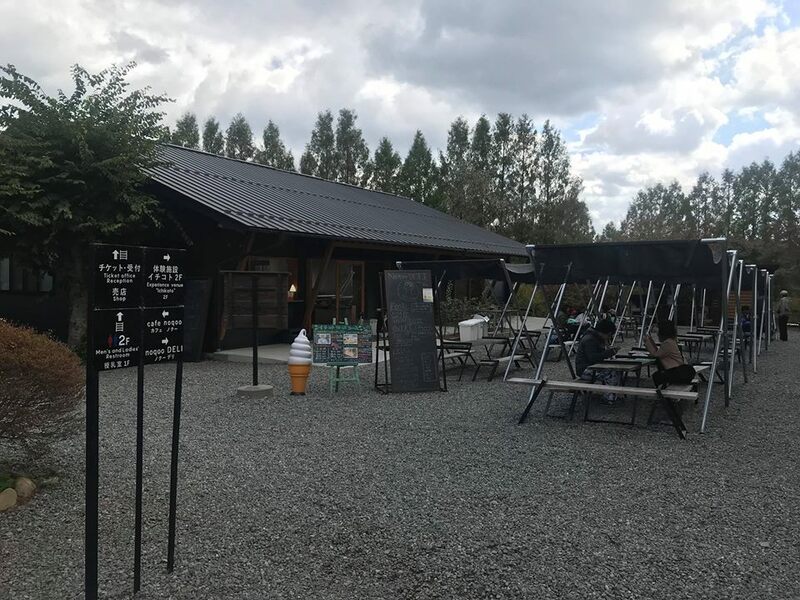 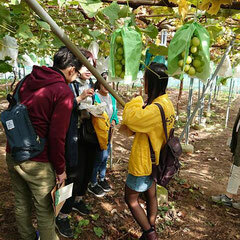 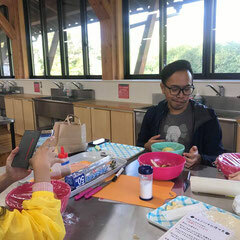 Hirata Farm is a place where you can have a fruit picking experience combine with BBQ party and making your own sweets. 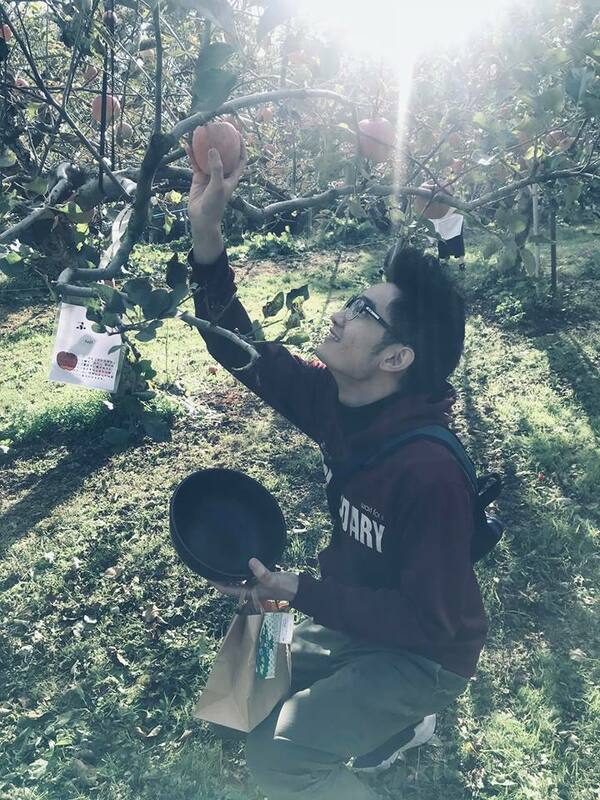 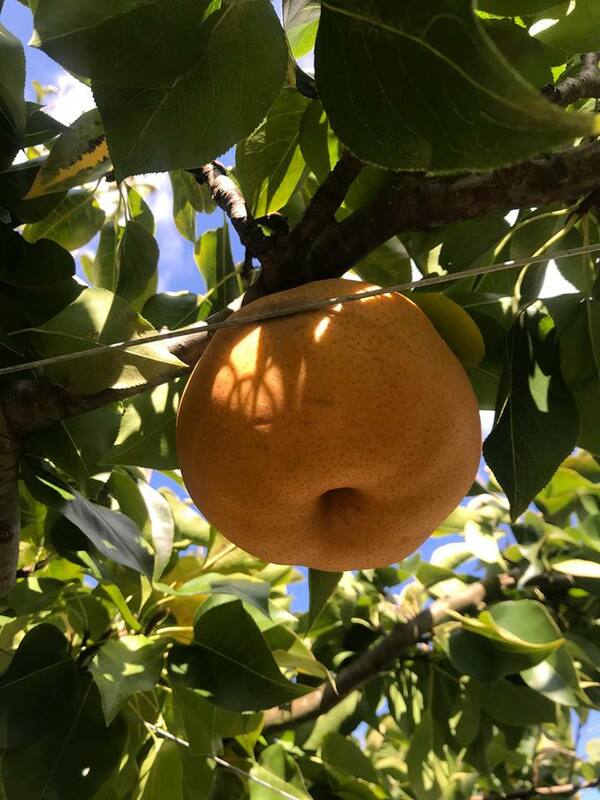 Throughout this entire adventure (fruit picking, BBQ-ing, and sweets making) I find that Japanese fruits are kind of sweeter compare to fruits in other countries. 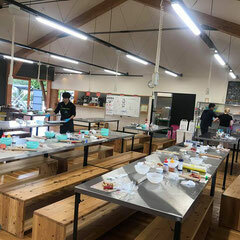 For people who likes sweets like me, I bet you going to love this place. 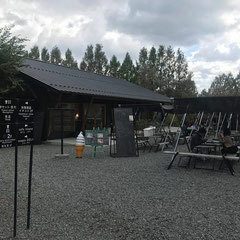 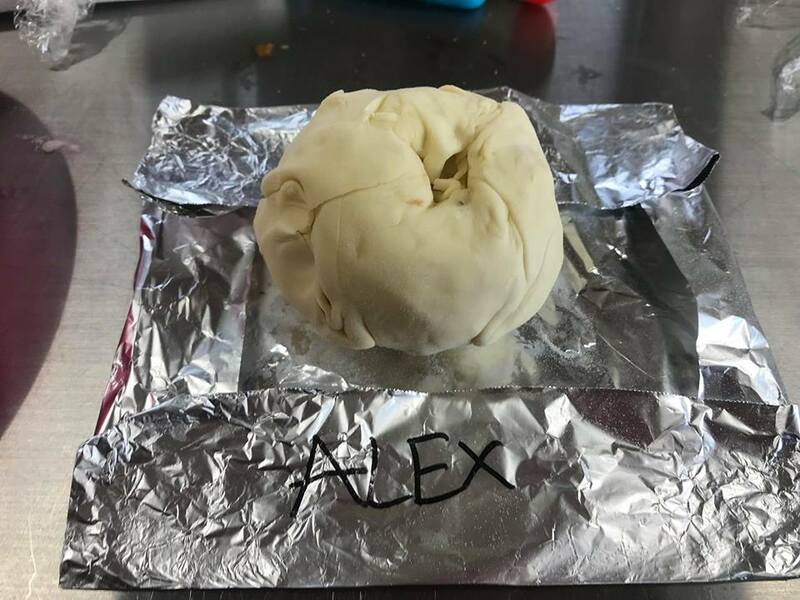 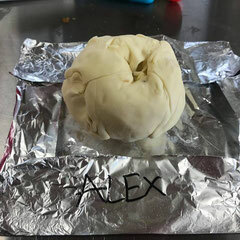 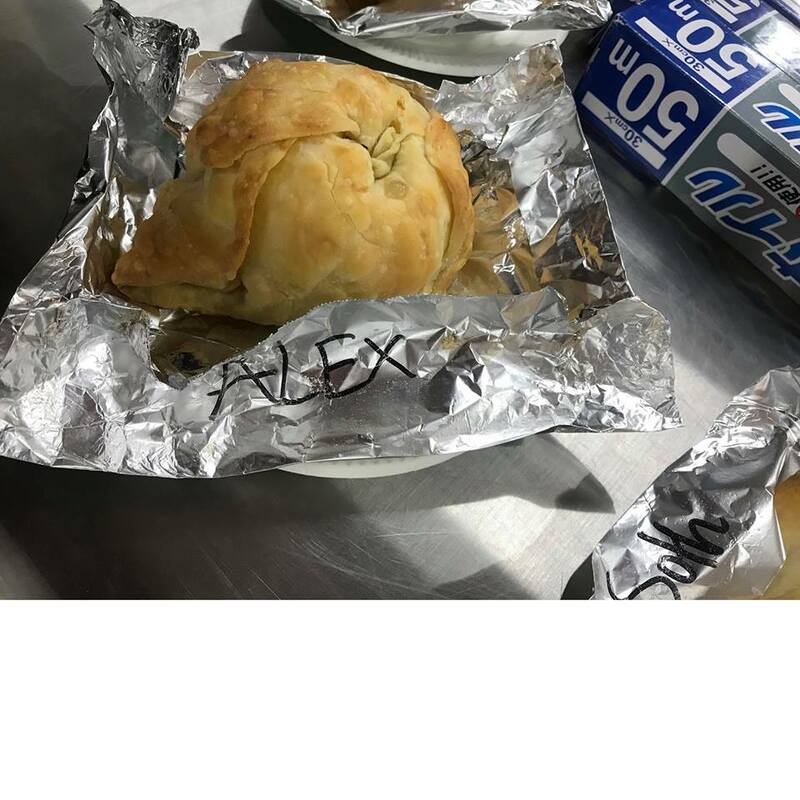 If you have a chance, you can come check the place out with your friends and family.